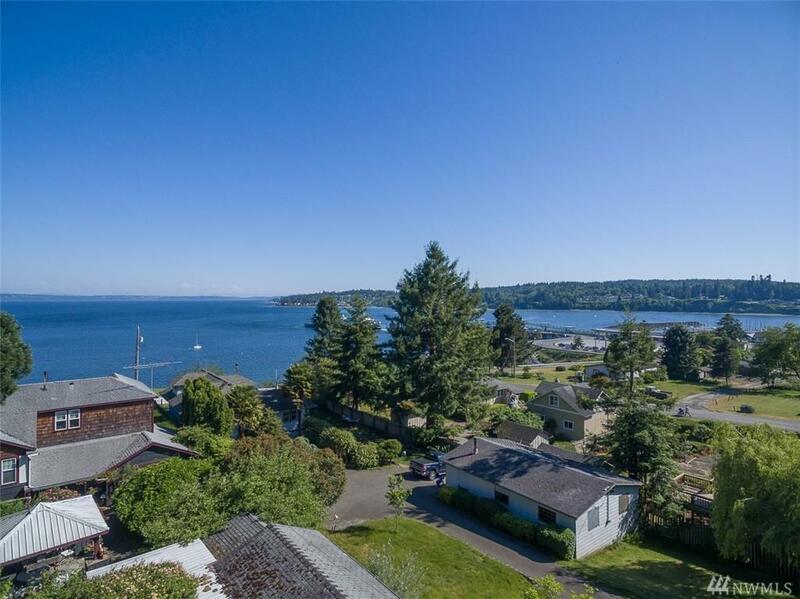 In the heart of Kingston & only blocks away from the Kingston Ferry Terminal & new Foot Ferry to downtown Seattle! 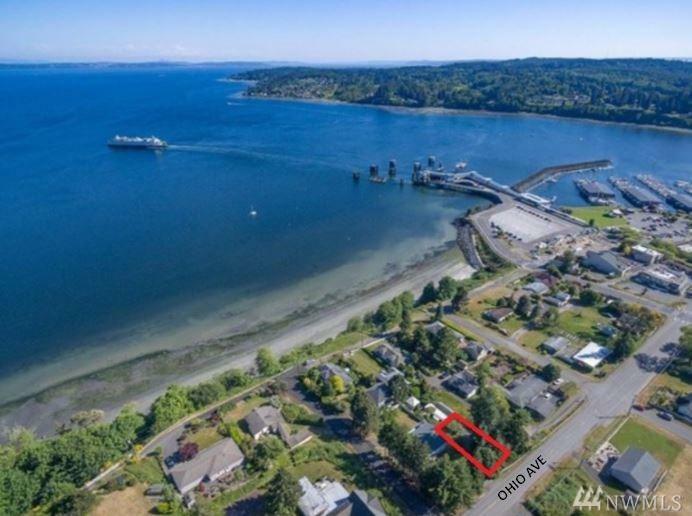 Here's a unique opportunity to build a residence & take advantage of urban village center zoning that includes mixed use neighborhood commercial business & services & multi-family housing. 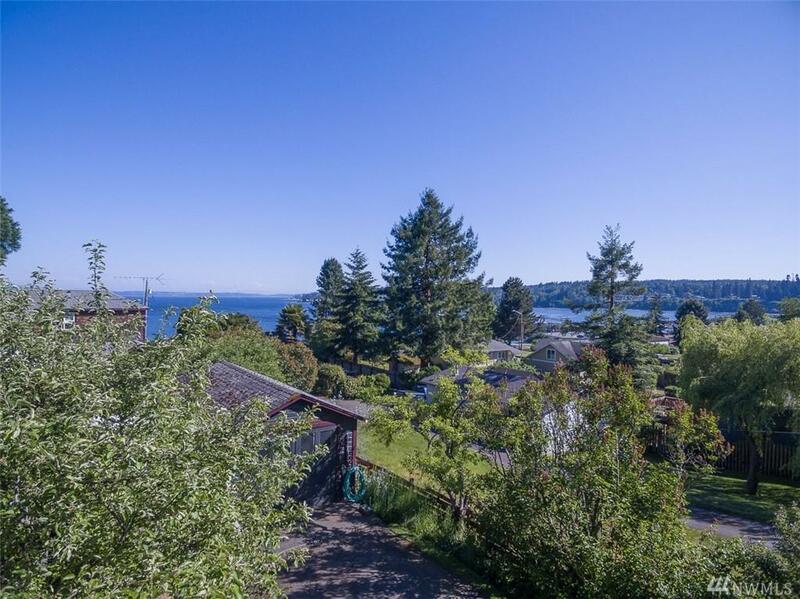 Zoning allows for up to 40 feet height to take best advantage of views of Mt. 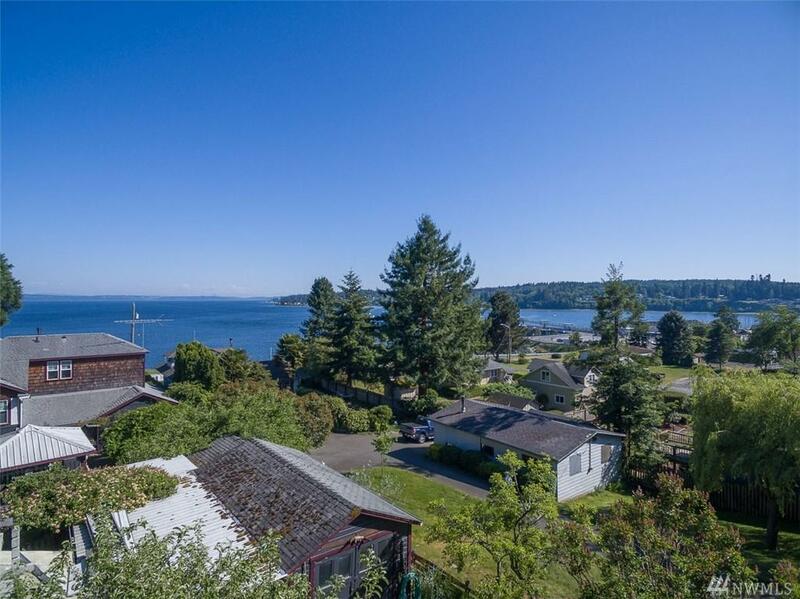 Rainier & Seattle w/ intimate views of town & ferries. Build creatively to maximize views! Walk to ferry!